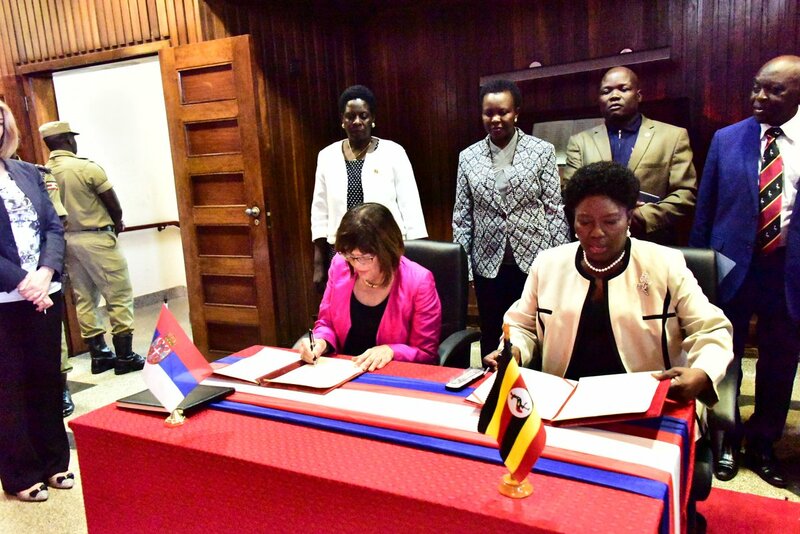 KAMPALA – The Parliaments of Uganda and Serbia have signed a Memorandum of Understanding (MoU) to establish collaboration between the two legislatures. The Memorandum was signed by the Speaker of Uganda’s Parliament, Rebecca Kadaga and the Speaker of Serbia’s Parliament, H.E. 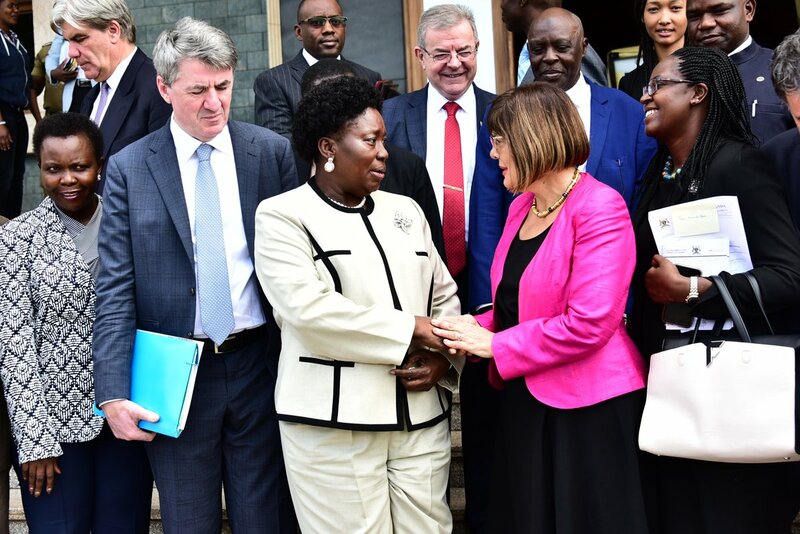 Maja Gojkovic at Parliament of Uganda on Friday, February 22. She added that Uganda is already exporting fruits to Serbia and will increase the quantities and frequencies of exports. 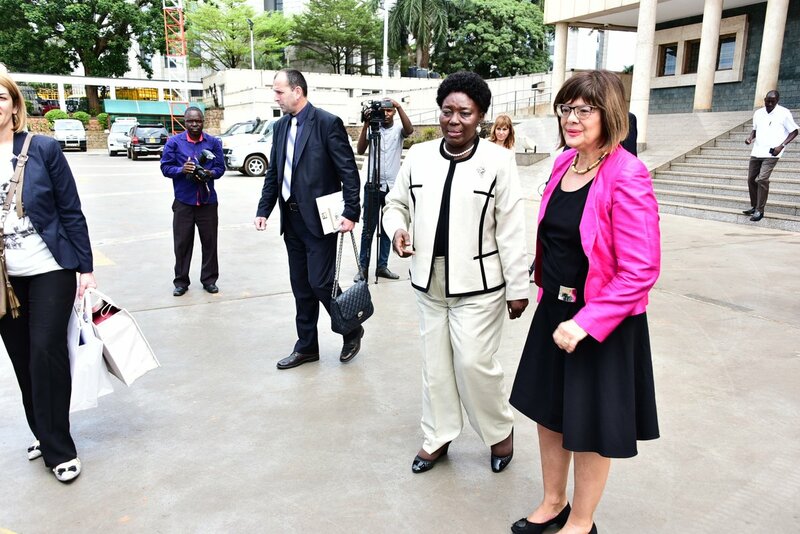 She reiterated Uganda’s commitment to increasing women representation in Parliament. H.E. 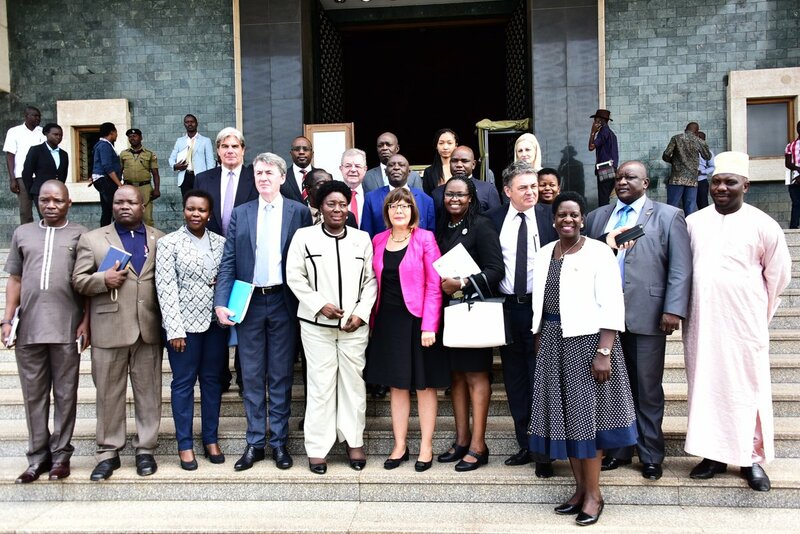 Gojkovic, who was flanked by two MPs, said that their visit to Uganda is aimed at exploring possibilities of improving bilateral and multilateral cooperation.